As the United States continues to rebuild its manufacturing base, foreign direct investment is increasingly important to that effort. My work is about building bridges among the people and stakeholders who are going to make that happen – local, state, and federal officials in the U.S. and business leaders in the U.S. and overseas. Britton Bonner practices at the intersection of government and business. He advises clients on government relations and economic development matters in Alabama, state capitals throughout the United States, and Washington, D.C. He represents commercial enterprises – both U.S. and foreign – in a full range of industries, with a focus on the manufacturing, shipbuilding, logistics and distribution, aviation and aerospace sectors. He negotiates all aspects of economic development projects from inception to final construction, including serving as the lead negotiator for economic development projects involving significant domestic investment and foreign direct investments by European and Asian companies. Britton has led multiple trade delegations to countries throughout Europe and Asia with a focus on furthering the growth of the aerospace, advanced manufacturing and ship building sectors for the local economies in the southeastern United States. Britton also works with public sector clients, advising municipal and other governmental entities on growth and revitalization efforts – including downtown revitalization, transportation and greenway and blue projects and projects involving significant public-private partnerships. He has advised on the creation of downtown historic districts for preservation purposes and tax improvement districts for economic growth initiatives, and he represents municipalities, government agencies, universities and boards in all aspects of daily operations, sustainability and economic development efforts. In the last few years alone, Britton has handled projects that represent several billion dollars of capital investment in the southeastern United States. Britton is Leader of the firm’s Economic Development Practice Team. Britton has always been active in community causes dating back to his days at Foley High School. He is a graduate of Leadership Alabama and Leadership Baldwin County. 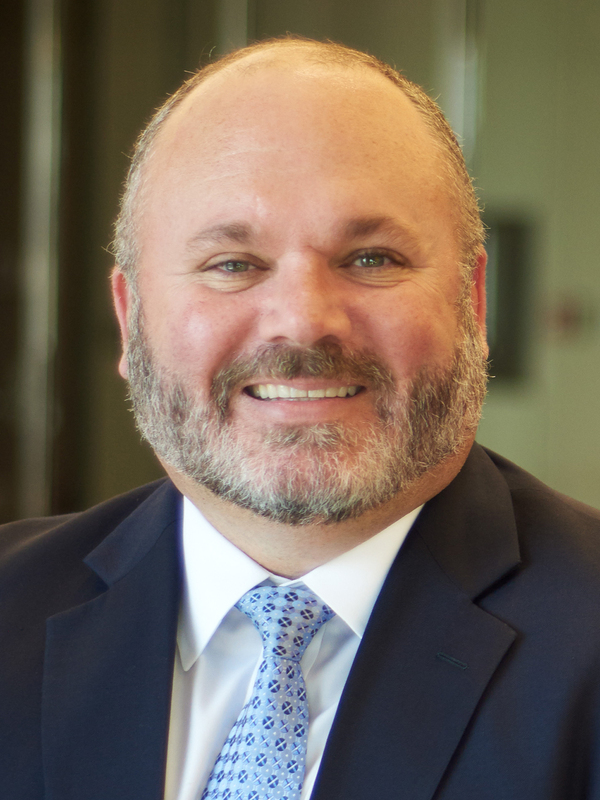 Britton currently serves as Chairman of the Board for the Coastal Alabama Partnership, and most recently as Vice-Chairman for the Mobile Area Chamber of Commerce. He is a former Chairman of the Baldwin County Economic Development Alliance, the South Baldwin Chamber of Commerce, and Habitat for Humanity of Baldwin County. Britton is a former Vice-Chairman of the Baldwin County Republican Party, and is a past President of the Southwest Alabama Chapter of the Troy Alumni Association. Britton is also a former member of and served a four-year term on the Alabama State Republican Executive Committee. As a result of his work for both small and large businesses, Britton was recognized as a Mid-South Rising Stars® (by Thomson Reuters) Business and Corporate Law, Governmental Relations and Real Estate 2010, 2012-2013. He has also been rated as "Preeminent" by the Martindale-Hubbell Client Review System and named as a “40 Under 40” by Mobile Bay Magazine. He is a member of the Alabama State Bar Association, the Louisiana State Bar Association, The District of Columbia Bar Association, the Baldwin County Bar Association, the Mobile County Bar Association, the Federal Bar Association (where he is Past President of the Mobile chapter), the American Bar Association and the Paul W. Brock Chapter of the American Inns of Court.